Exit 73 has teamed up with some of the most amazing talent in the industry, Gary Doodles and Tommy Sica from Breadwinners, to create a brand new adult animated cartoon. The new short will premiere at Mid Summer Night Toons in July 2018. We cant wait to share it with everyone. We are super excited how its coming along so far. It's about a fallen 80's rock star fighting his way out of hell. 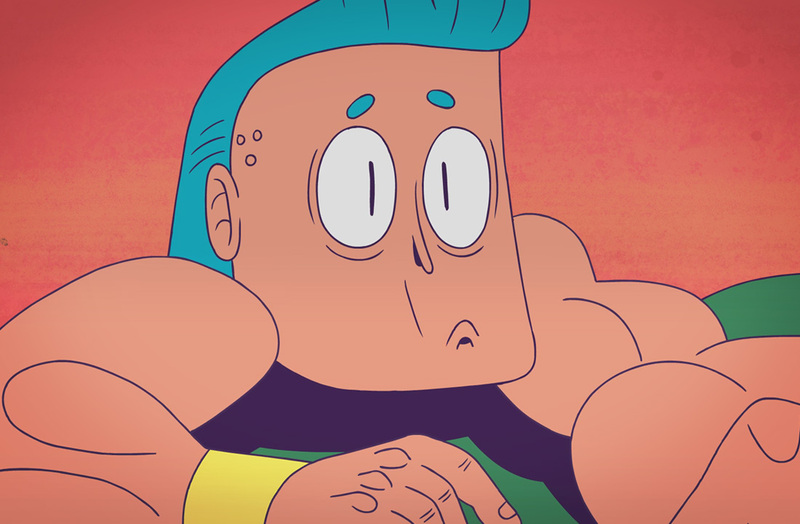 The short will feel a bit Ren and Stimpy with a bunch of One Punch Man mixed in. It's gonna be a wild ride! Exit 73 is super excited about this new original IP and can’t wait to show it of in July. So make sure to check back for more updates during this fun process.